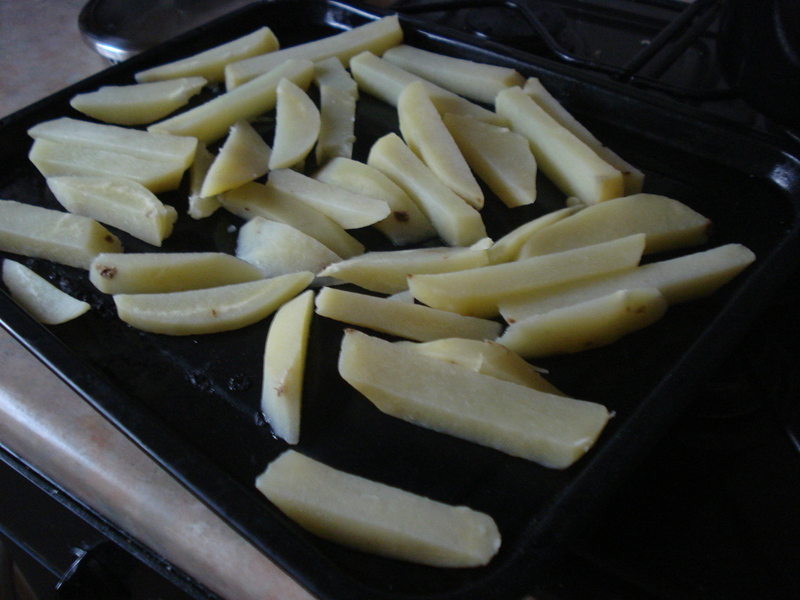 Sliced the potatoes into 2cm thick chips. Don’t be too fussy about this; uneven things are charming. Rinse the potatoes well under running water to remove excess starch from the surface (this will stop them clinging together in the fat). 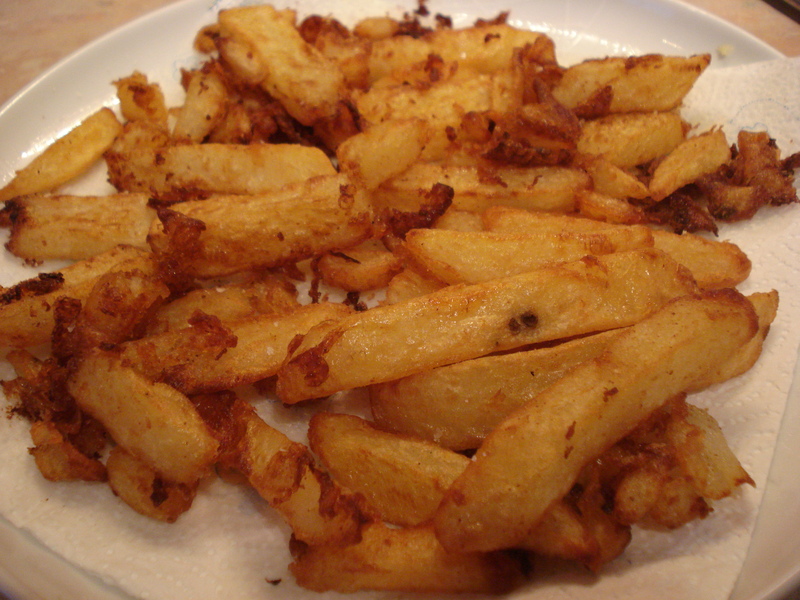 Plunge the chips into salted boiling water and reduce the heat to a simmer. 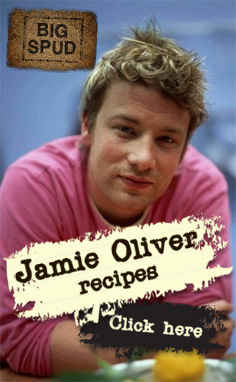 This will ensure the middle is cooked thoroughly before they turn into mush. Remove from the water when a knife point slides in easily – this will take about 10 minutes. Bring a plain oil (e.g. rapeseed) to 130°C – use a probe or sugar thermometer to achieve this. 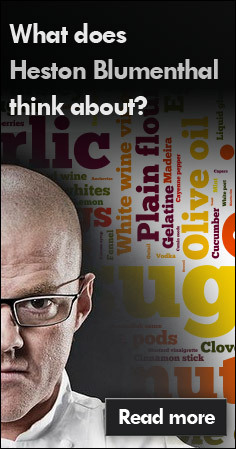 Drop the chips in and fry until they turn a very pale yellow and as Heston says, “have a dry appearance”. It’s an odd description but you’ll know it when you see it. Don’t let them turn brown. This will take another 10 minutes. Bring the oil up to 180°C. Chips back in, now let’s get them coloured. Keep them in there until you get a nice dark brown on the edges. Yep, another 10 minutes. 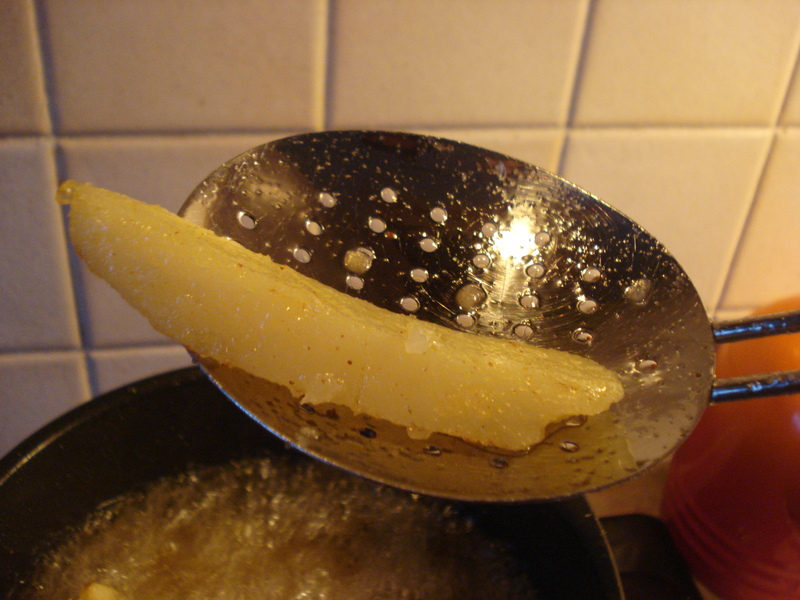 When done drain thoroughly and chuck on the Maldon sea salt – they can take quite a bit. 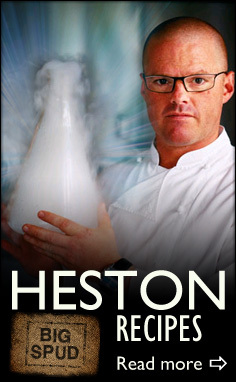 This entry was posted in chips, food, potatoes and tagged heston blumenthal on July 23, 2010 by Gary.